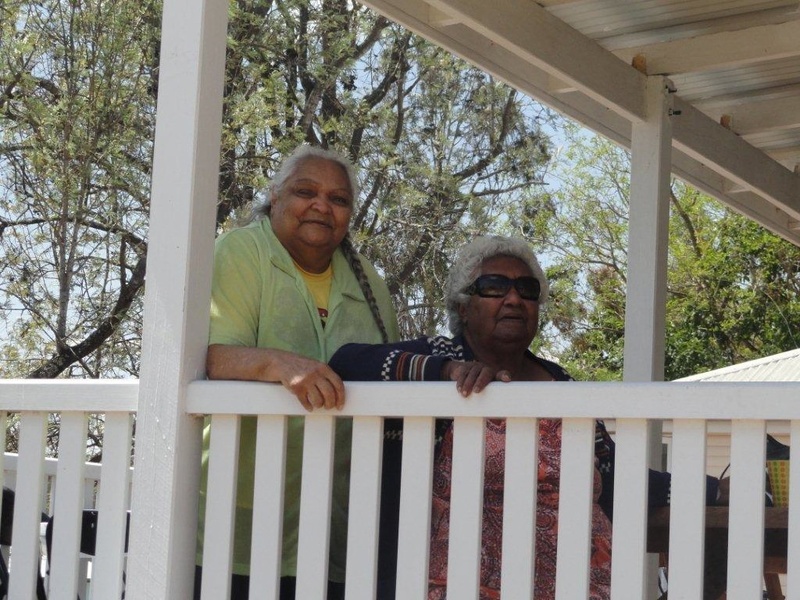 The Ration Shed Museum recently hosted a group of Yalari students, their families, community residents, the army and visitors from the surrounding area. The Yalari students gave up a week of their school holidays to walk from Durundur to Cherbourg – a historical walk, walked by their ancestors 110 years ago who were removed from their lands and dumped in Cherbourg. 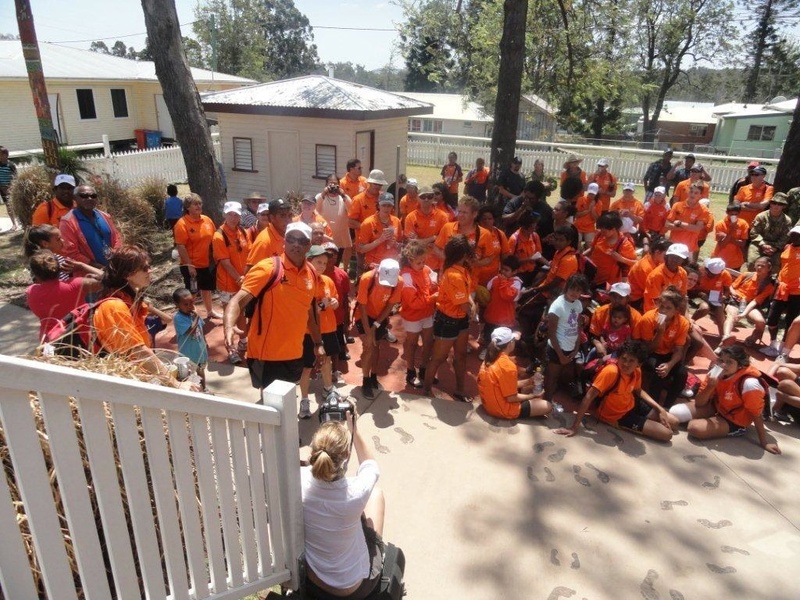 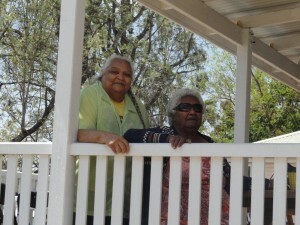 Community members were at the Ration Shed Museum to greet the students as they arrived. 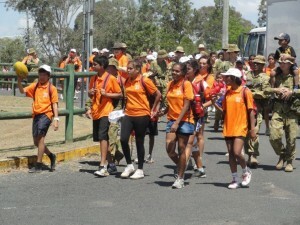 Waverley Stanley organised the walk and is a great supporter of the Ration Shed Museum.